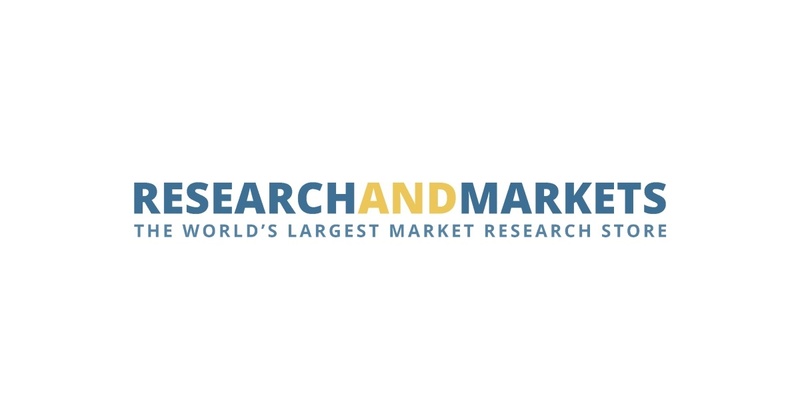 DUBLIN–(BUSINESS WIRE)–The “Carotenoids – Market Analysis, Trends, and Forecasts” report has been added to ResearchAndMarkets.com’s offering. The report provides separate comprehensive analytics for the US, Canada, Japan, Europe, Asia-Pacific, Latin America, and Rest of World. Annual estimates and forecasts are provided for the period 2015 through 2022. Also, a six-year historic analysis is provided for these markets.